A dirty roof is not only an aesthetic problem that destroys the curb appeal of your property; it can also seriously reduce the lifespan of your roof. Regular cleaning of the roof is a must if you want to protect your roofing investment while preserving the beauty, structural integrity and resale value of your property. 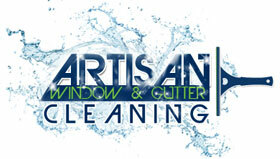 At Artisan Window & Gutter Cleaning, we are happy to help you maintain a clean and stain-free roof. Our roof cleaning company works in Shoreline, WA on residential as well as commercial properties. If you do not want your roof to look dingy or rot away prematurely, schedule a visit from our roof cleaning company to your Shoreline property ASAP! 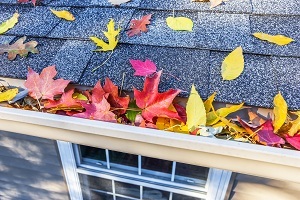 With the type of weather conditions generally prevalent in this region, roofs are constantly exposed to fairly harsh elements. Roof moss removal from Shoreline properties is a common requirement - and one you shouldn't neglect. The first thing that property owners should do when they notice their roof has ugly black stains and streaks from moss is call a roof cleaning company like ours. Only well-trained professionals can perform debris and roof moss removal thoroughly, and without damaging the roofing system. We put skilled and experienced technicians on the job, providing them with proven, effective roof moss removal products to use on your roof. 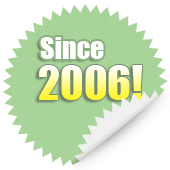 Why Choose Us as Your Roof Cleaning Company in Shoreline? Some property owners try to tackle debris and roof moss removal on their own. This is not a good idea. 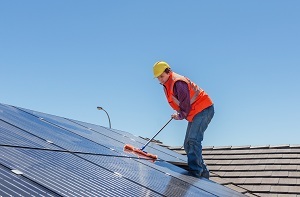 They are likely to speed up roof degradation with the use of improper cleaning practices and products. By not hiring a roof cleaning company, Shoreline residents also face the risk of serious injuries when they try to do it themselves. Why take chances when we are here to help? 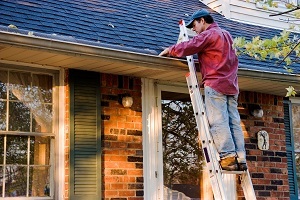 Choose our roof cleaning company over the others in the area. 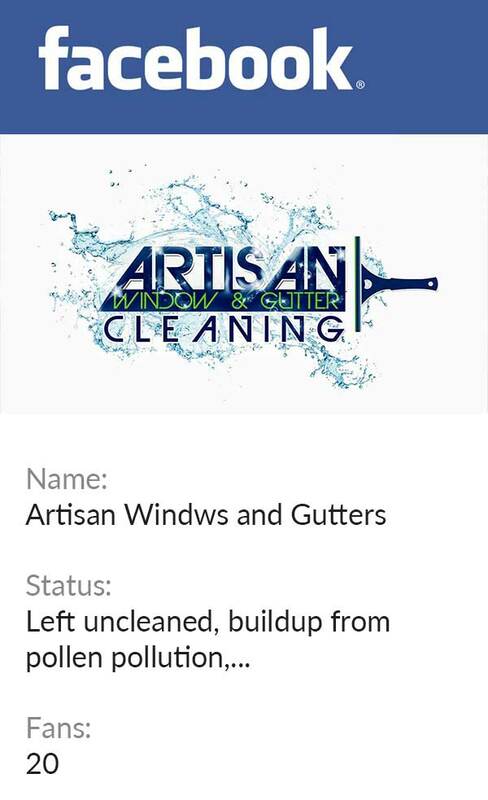 For roof cleaning services or a free estimate on roof moss removal cost, Shoreline residents should contact Artisan Window & Gutter Cleaning. Reach us at (206) 607-6057.